Agriculture union COAG Andalucia raised concerns after the annulment of a 2012 EU trade agreement which permitted duty-free imports of certain Moroccan products into the EU. 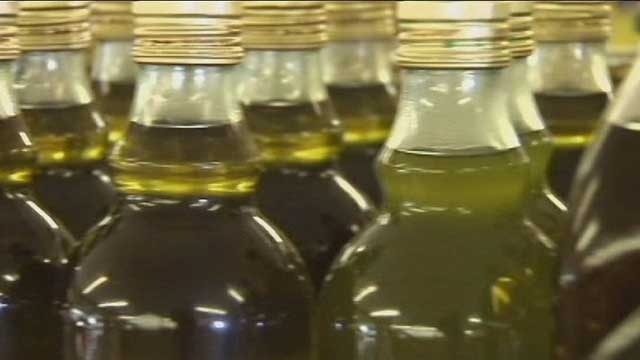 The decision has prompted COAG to request a ban on Moroccan imports of olive oil into Spain, its biggest customer accounting for 60 percent of imports. 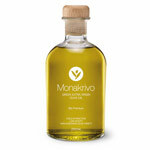 A COAG spokesman said the inability to prove the origin of the olive oil means imports could be coming through Morocco from other countries, therefore breaking EU rules.